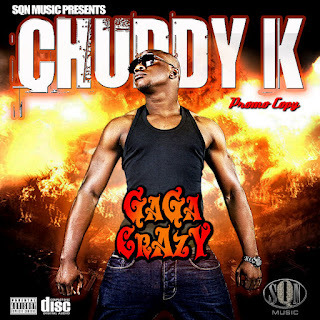 First to drop was the acapella freestyle back in October 2011, then Chuddy K dominated the airwaves with the release of his monster hit Gaga Crazy in December 2011. The radio friendly single's official video debut today and much credit should be given to AJE Filmworks and the SQN team for the video concept. 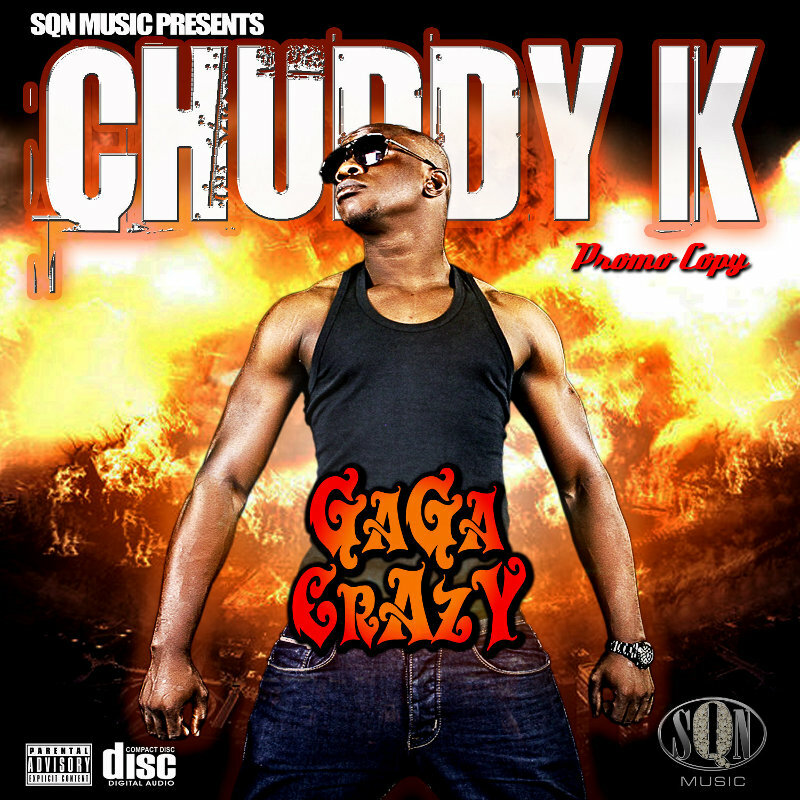 Gaga Crazy!